Join the Squad! 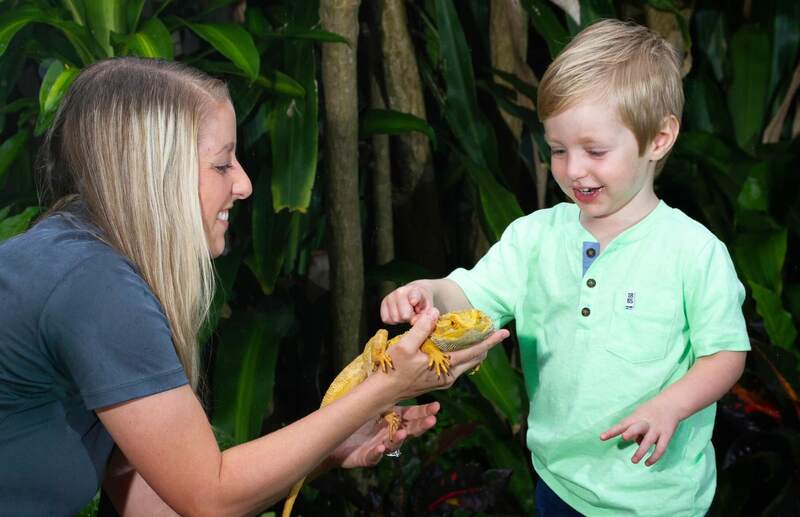 Bring 3-5 year olds for a playful adventure at “Safari Squad! ", our program for our youngest learners. Safari Squad programs feature an animal encounter, storybook reading, an arts and crafts project, and free-choice play stations, all focused on a special, new theme each month. Safari Squad programs are one Tuesday, Wednesday and Saturday each month! Classes begin at 10:00 am and usually last an hour. As the month of May celebrates World Turtle Day, join us for a turtle and tortoise “shellebration”! Come out of your shell and have a turtle-y awesome time with us! Register now! It may be starting to feel like the desert here in Florida, so come learn with us all about the desert and animals that love these hot and dry environments. Register now! It may seem yucky, but animal waste is super cool, important, and useful. Come learn why animals and scientists think that waste is incredibly “poopular”! Register now! *Additional children or additional adults not part of the pair are $5. Questions? Email us at education@napleszoo.org.